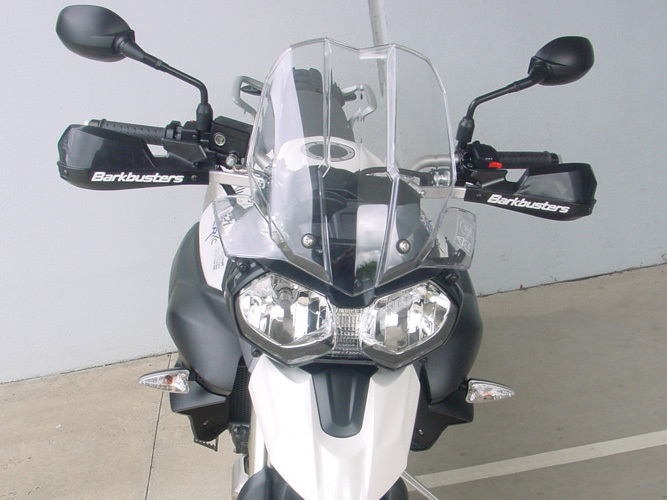 For sale is this brand new and still in its packing set of Barkbusters Handguards for the Triumph Tiger 800 and/or XC. mounting parts - No Plastics. 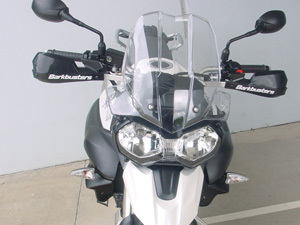 - BHG3BK-WD: Barkbusters VPS Plastic Guard, BLACK - including wind deflector set, (includes screws).